The new FPL Solar Center is located off of Krome Avenue. The solar panels will be capable of generating 75-megawatts of electricity. 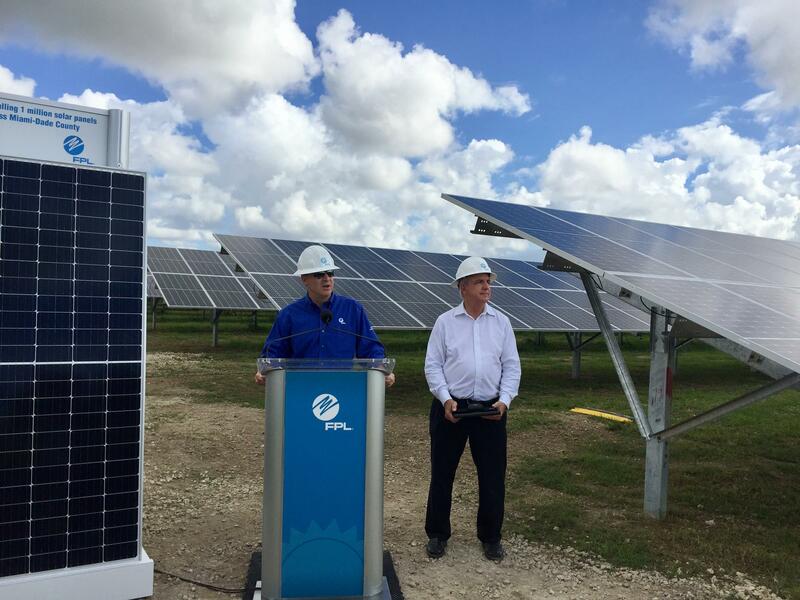 Miami-Dade County Mayor Carlos Gimenez is given a tour of the new solar site. 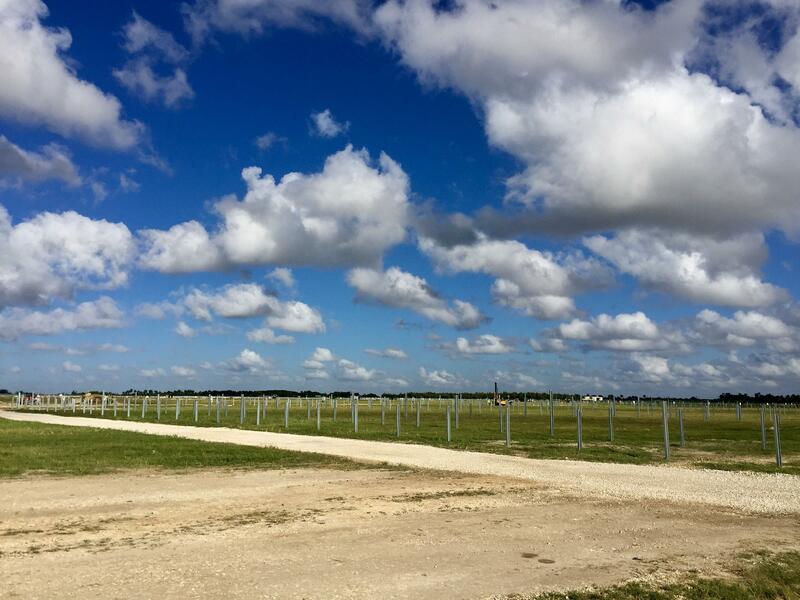 The site is the first of four new solar farms the company plans to construct in Florida. It has 14 such farms across the state. FPL President & CEO Eric Silagy said Thursday the reason it's taken so long to construct solar farms in Miami-Dade is because "it's not easy to find big swaths of available land" in the county. "We do like land that's been used for agricultural purposes," Silagy said. "We're also looking for electrical transmission close by." But FPL has not always embraced solar. 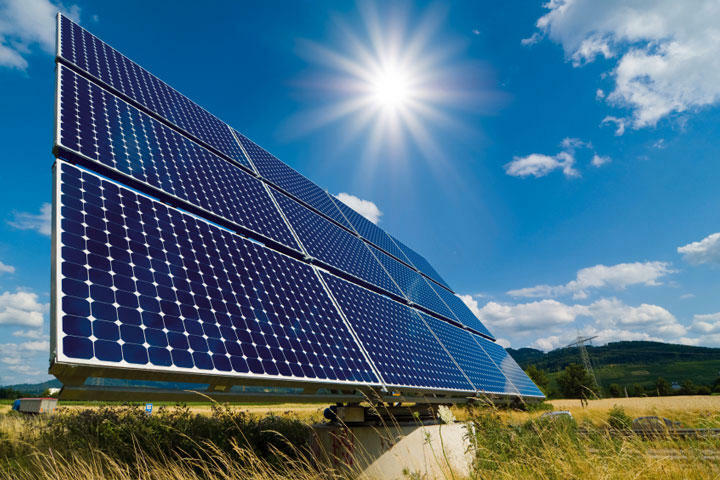 In the 2016 election, FPL was a key supporter of Amendment 1, which environmental advocates criticized for aiming to create a barrier for individuals and third party providers to install solar. Silagy said the company's new Solar Centers will have no affect on solar users and developers. The West Kendall Solar Energy Center takes up 465 acres of land and will be able to generate 75-megawatts of electricity. That is the equivalent of powering 15,000 homes. But Silagy also said the technology has limitations. "Solar energy is great, but it is not in and of itself a silver bullet," Silagy says. "There are days when it's cloudy, like today...and the solar panels will produce a little electricity but not as much." When that happens, other sources of energy -- such as nuclear energy from Turkey Point -- will compensate for the loss, said FPL's Vice President of development Matt Valle. Valle also suggested the possibility of borrowing electricity from other solar sites across the state since they are connected to the same grid. FPL partnered with the Florida Audubon Assembly to make the site a "solar sanctuary." Silagy said the company plans on revitalizing the land. "A lot of the local habitat had been destroyed or plowed under," Silagy said. "We're gonna have bird nesting areas, we're gonna plant local grasses that have long been gone. We're gonna bring back the local birds and bees." FPL plans to have the solar power plant completed and operational by early 2019. Correction: The original version of the story said Miami-Dade County would receive four new solar farms, but it is actually the state of Florida. We regret the mistake.